Randalls offers customers a way to direct donation dollars to their favorite church, school or other non-profit organization through the Good Neighbor Program. You can link The Woodlands Children’s Museum to your Remarkable card by completing a Good Neighbor Charity Addition/Deletion Form found here and returning it to any Randall’s store. The museum’s Good Neighbor Charity number is 11947. Kroger is committed to helping communities grow and prosper. 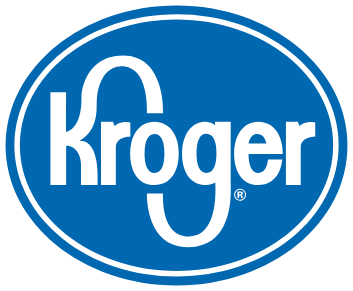 Year after year, local schools, churches and other nonprofit organizations will earn millions of dollars through Kroger Community Rewards. To support The Woodlands Children’s Museum, login to your account here and link your Plus Card to organization number WX865. The museum appreciates your generosity and support!